Vinyl releases and reissues include Black Sabbath's 'Volume 4,' Bauhaus with 'Crackle,' the Eagles 'Their Greatest Hits 1971-1975' two reissues from Sparklehorse 'Good Morning Spider' and 'Vivadixiesubmarinetransmissionplot' and new vinyl from Wires Under Tension ('Light Science') and Woodsman's latest effort 'Rare Forms,' also on vinyl. Also Spiritualized is reissuing 'Lazer Guided Melodies' and 'Pure Phase' on vinyl. We're seeing signs and portents that the economy is on the upswing. Are you? We ask that question in our poll, as well as cover the re-emergence of standard bearers from Elvis and The Beatles in the Top 5. More shameless self promotion of the records for auction in our store. This week we have rare Northern Soul from Ray Marchand Percy Wiggins and a US 1967 promo 45 from David Bowie. Plus, EMI and Warner Bros in a state of schizophrenia in the news. 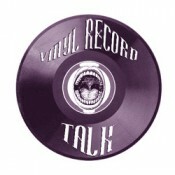 Stop by Norm & Jane's interesting take on vinyl news, eBay Top 5 results and anything else that pops into their crazy heads! Rocker-turned-filmmaker Rob Zombie will induct legendary rocker Alice Cooper into the Rock And Roll Hall Of Fame on March 14 at New York City's Waldorf Astoria Hotel. The ceremony will be aired live on the Fuse channel. 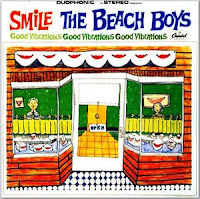 Beach Boys to Release Lost Masterpiece, Smile Michael Wright|Tuesday, February 08, 2011 12:01 AM|0 Comments In an interview with Examiner.com last week, Al Jardine let slip news that pop fans have been waiting to hear for over four decades. 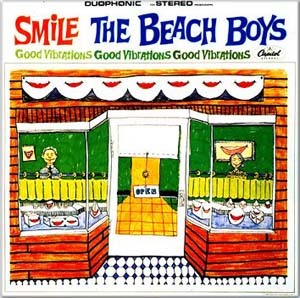 According to the guitarist, Capitol Records is planning to release The Beach Boys’ lost masterpiece, Smile, this summer. The band have also announced a series of live shows for the UK in April. L.A. Weekly is reporting that William Shatner just may be working on a metal covers album! Helping out on the bridge are Mike Inez (Alice in Chains), Zakk Wylde (Black Label Society) and Peter Frampton (Peter Frampton). Probable guest stars include Steve Howe (Yes), Ian Paice (Deep Purple), Brian May (Queen) and Bootsy Collins (Parliament-Funkadelic), among others. Apparently all the songs are to have a “space” or “flying in space” theme. 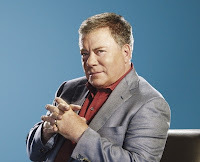 They will include “Space Odyssey” (The Byrds), “Iron Man” (Black Sabbath), “Learn to Fly” (Foo Fighters), “She Blinded Me with Science” (Thomas Dolby) and “Bohemian Rhapsody” (Queen). Charles de Gaulle's final words were, "It hurts." In 1960, "Teen Angel" by Mark Dinning hit number 1 in the US. The song had been written for him by his sister Jean, who also recorded as one of The Dinning Sisters. Some radio stations banned the song and in the UK, where it barely made the top 40, it was called "the death record". In 1973, Max Yasgur died of a heart attack aged 53. He was the owner of the dairy farm in Bethel, New York at which the Woodstock Music and Art Fair was held between August 15 and August 18, 1969. In 1975, the Ohio Players top the Billboard singles chart with "Fire" and the Hot 200 album chart with an LP of the same name. In 1990, suffering from depression American singer songwriter Del Shannon died of self-inflicted gunshot wounds. He had just appeared at the annual Buddy Holly memorial concert in Fargo, North Dakota and had recently completed recording a new album with the help of Tom Petty and Jeff Lynne called "Rock On!" Shannon was rumored to take Roy Orbison's place in The Traveling Wilburys at the time of his death. He would be inducted into the Rock and Roll Hall Of Fame in 1999. 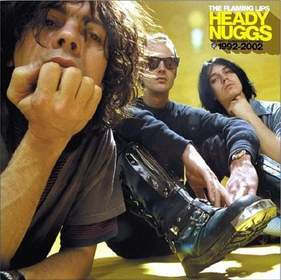 We are also excited to announce the release of, "HEADY NUGGS: THE FIRST 5 WARNER BROS. RECORDS 1992 - 2002" set for release on Record Store Day -- April 16, 2011, and will be comprised of the complete recordings of: Hit To Death In The Future Head (1992), Transmissions From The Satellite Heart (1993), Clouds Taste Metallic (1995), The Soft Bulletin (1990), and the Grammy Award-winning, Yoshimi Battles The Pink Robots (2002). There will be two different editions of this vinyl only Box Sets: The "Standard" Record Store Day Edition which features all 5 discs pressed on black 140gram vinyl as well as a "Special Limited Edition" featuring all 5 discs pressed on 5 different colors of colored vinyl available only thought the LIPS official web store, FlamingLips.com . Both editions will be extremely limited and once they are gone, they are GONE, so don't delay; these will sell out. As previously reported, THE FLAMING LIPS have plenty of surprises planned for the months ahead so keep an eye on www.FlamingLips.com/ for details. 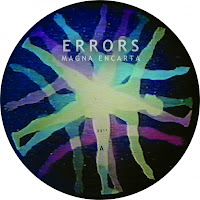 Love the video, and the music, a must buy! We’ve been talking about this for a few months and it’s all finally coming true . 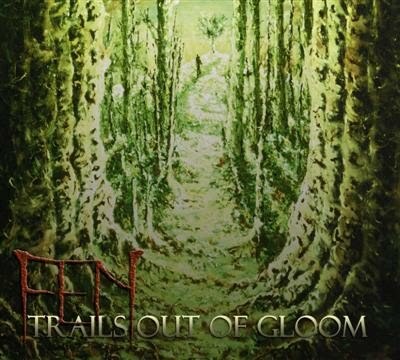 . . Fen’s first official video is complete and ready to be viewed by the masses! Tuesday, February 8th, the video for the band's second single from the Trails Out of Gloom album, “Miracle”, will exclusively air on the Heavy Planet web site (hint, hint . . . view the video here . . . www.Heavyplanet.net) before it’s made available through other viewing avenues. At the same time, “Miracle” is landing on the desks of radio programmers across the nation in a concerted effort to push the track. Produced by Mind of a Snail Co. and featuring a couple of hand-made marionettes, the video tells the visual tale of two young lovers finding out just how miraculous love can be. “The speaker is pining to regain the initial spark of a relationship,” states singer/guitarist Doug Harrison on the meaning behind the song. “He pleads with whatever mysterious power brought them together, hoping that it will help him fully remember that miraculous union, and through this knowledge, bring them closer together again,” he explains. 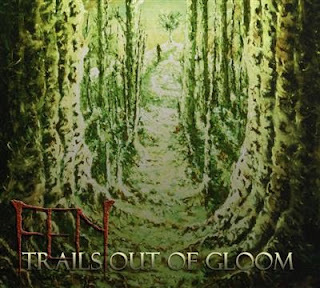 In support of Trails Out of Gloom, Vancouver’s progressive alt-gloomsters are preparing for dates across Canada in the Spring, as well as a special tour that will feature live performances in select ghost towns. More information will be made available as soon as the details are worked out on all fronts!